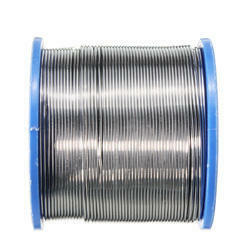 We are a leading Manufacturer of frysol paste flux, tin solder wire, silicon solder wire, quickfix soldering paste, solder wire and tin solder sticks from Delhi, India. The commodity packed inside is needed to use in industry as raw material or otherwise. Hence, it is exempted under no.11 of the packaged commodities (regulation) order 1975. 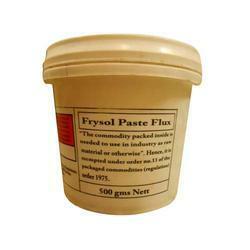 Frysol Paste Flux is a mid to dark brown, soft paste, designed for engineering and sheet metal work. 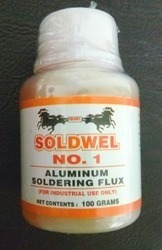 The flux is active and contains zinc chloride and is suitable for soldering many metals including copper, brass and mild steel. Cleanliness is important for good results. 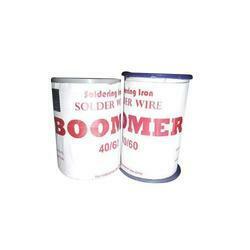 Before soldering, all traces of oil, grease, dirt and rust should be removed from the area or parts to be soldered. Wire wool is the most commonly used method for this but emery paper is a good alternative cleaner. 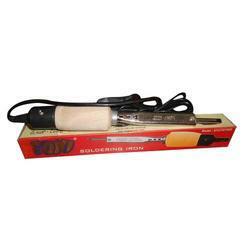 Soldering irons should be cleaned prior to use and before heating. 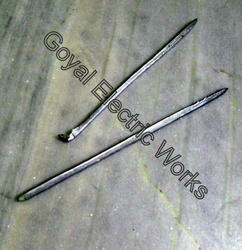 A thin application of Frysol is then applied so that the iron can be tinned with solder. Frysol is then applied to the area to be soldered, which can be heated with the iron or flame soldered. 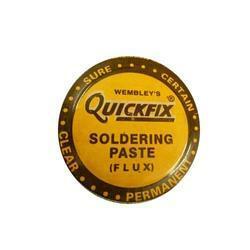 After soldering is complete, any excess flux residues must be removed with a damp cloth or by a water wash. This will minimise the risk of corrosion difficulties. When soldering copper piping, Frysol need only be applied to the outside of the pipe surface where the joint is to be made. With the assembly of the copper pipe into the fitting, sufficient flux is transferred into the walls of the fitting and no excess flux is trapped inside the joint area. Heat is then applied to the joint area until a sufficient temperature is reached for soldering, which will complete the capillary action and secure the joint. Read Instructions given in the container before using the product. 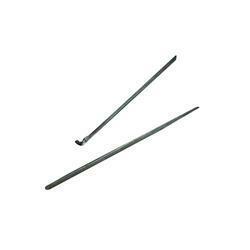 Looking for Soldering Accessories ?